WHEN EVERY SECOND COUNTS, REACH FOR THE FASTEST-LOADING PUMP SHOTGUN EVER MADE. 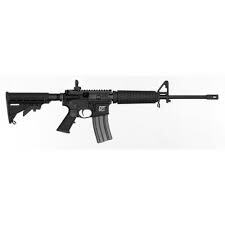 Featuring a detachable magazine system and fire controls designed from the ground up available with 3- and 6-round mags. It’s the fastest response time of any pump shotgun in history, and the ultimate choice for a home defense shotgun. The Model 870 DM features 6-round 12-gauge magazine, bead sight, black synthetic stock, corn cobb fore-end, Supercell recoil pad.